Last Spring, we did a 6 week makeover on our dining room. During this makeover, we removed the stuffy wainscoting and planned to install shiplap. Only we ran into budgetary issues and realized the cost of shiplap was way too prohibitive for us. So instead, we spent less than $200 to get a modern board and batten look in our dining room and we love it! 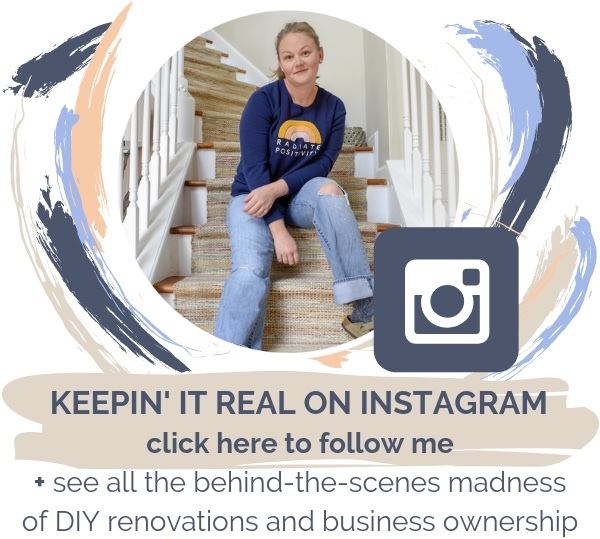 Today, I’m finally breaking down the full process so you can DIY! The original plan called for shiplap that would carry 4 feet up the wall (I have 10’ ceilings). The plan also called for two wall sconces. To achieve this, we hired an electrician to install light boxes. The day before he was supposed to install them, he broke his arm. EVERY PROJECT HAS A SETBACK. CLICK HERE TO READ ABOUT OUR MOST RECENT ORC PROJECT’S STAIR DEBACLE. Scrambling, I called a local contractor who said he could come out the very next day and do it. I was desperate. The quote was high. The desperation was higher (The One Room Challenge™ runs only six weeks, remember?). So I cracked. I spent the shiplap budget on an electrician. It was the saddest day of my life. This is a lie. I'm being overly dramatic. The saddest day of my life was May 25, 2011: the day of the final airing of The Oprah Winfrey Show, obviously. Saddest day or not, I was still incredibly upset about going back to the drawing board. After all, I couldn't just leave the current wainscoting. I'd already taken it down. So I sulked around the trim department at the local hardware store until inspiration struck. And it didn't even strike me. Christine was the one who got inspired. She found some 1" wide vinyl lattice and said, "What if we hang this horizontally in a wide pattern?" and I was like Give me all the lattice you have now! At $4 per eigth foot long piece, this project would come in at a total of $160. Approximately $600 less than the shiplap treatment. Yes, you read that correctly. We determined placing them five feet up the wall, in increments of seven inches apart, was the best way to achieve the same general look. So we painted the walls white and began installing. I highly recommend you paint the walls your base color first. It’s so much easier to cut back in around the trim once it’s installed, since a standard paint roller will never fit between each slat. STEP ONE - Make it level. Determine your level line. Do this by marking a single line 7” (or however far apart you want your strips spaced) up from the baseboard. Then use a long level to mark a straight line across the entire wall. You’ll install one strip at this line, using a level to insure it maintains level. Do not rely on your baseboards or floor to determine levelness, as they are almost always uneven. STEP TWO - Cut your guides. Once your first slat has been installed evenly around the room, you can now use a guide to install every new slat to the wall. Do this by cutting 3 pieces of scrap trim to the desired distance between each slat. For instance, we were doing 7 inches between every slat, so we cut 3 pieces of scrap down to 7” each. STEP THREE - Secure each piece with glue and trim nails. Form a bead of construction glue along the backside of the strip. Did you know that creating a “bead” pattern with your glue, rather than a straight line, actually gets you better adherence? It’s true. The bead creates suction that acts as a double force of protection. A straight line? No suction. Plus you’re wasting glue that way. Secure your slat to the wall and slide a guide between each piece, vertically (see photo above). Then nail each piece in place with a finish nailer. You can also use a hammer and a nailset if you don’t have a finish nailer. STEP FOUR - Caulk + paint. Caulk each piece of trim where it meets the wall and paint it the same color as the wall. The end result is a look that winks at shiplap, but is even more modern. It's certainly not a fake shiplap. The dimensions are exactly the opposite. I’ve even noticed that lately it’s heading up on the list of modern wainscoting trends. But I really like that it's not what everyone else has. It's unique and fun. It's really lightened up the space. In fact, we loved this modern board and batten so much that we later carried it into the kitchen by installing the same trim detail on our kitchen island. SHOULD YOU INSTALL TRIMWORK DETAILING IN YOUR HOME? Considering this look in your home? You’ll be happy to know that every guest remarks at how lovely it is. In fact, we hosted out HOA’s holiday party this past year and a dozen neighbors asked who we hired to install it! It makes me incredibly secure to know that, when we go to sell this Spring, our little $160 hack is going to be a major selling point. We’ve even since dialed back the look. by installing a new faux grasscloth wallpaper, in place of the original Serena & Lily wallpaper. More on that here. But we have no regrets about this trim! Not one bit! Wondering what sort of upgrades your real estate market demands? I’ve got just the tool for you! Planning to try this hack in your home? I’d love to see how it goes! 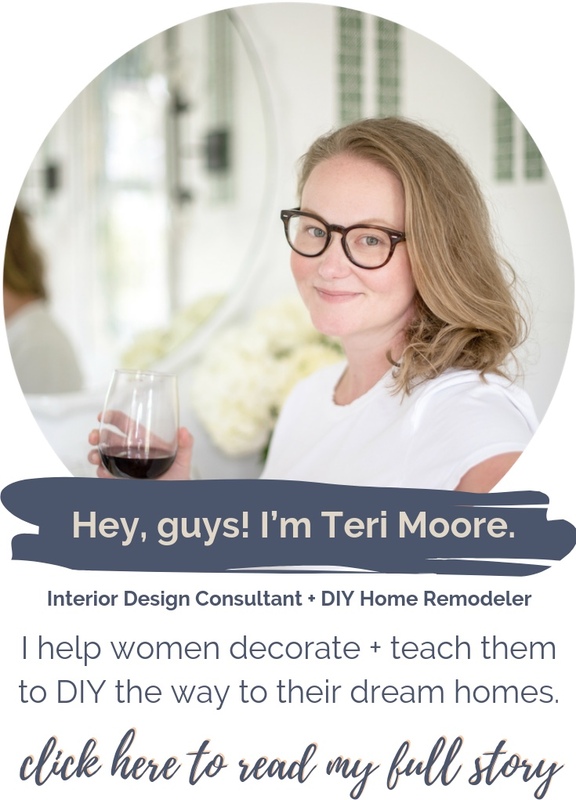 Remember to tag me @tmoorehome on Instagram to show off your handy work! 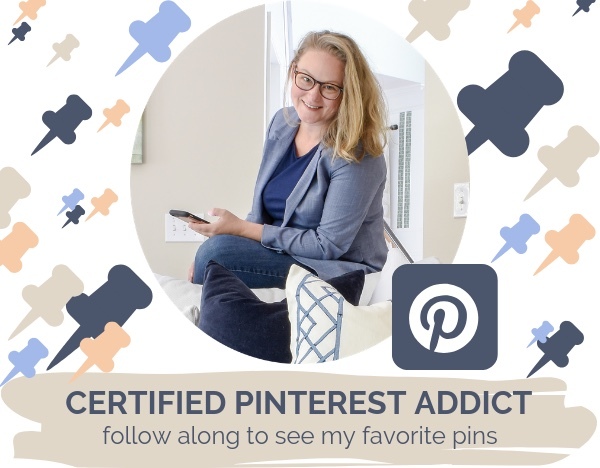 I love sharing your success stories with my friends! 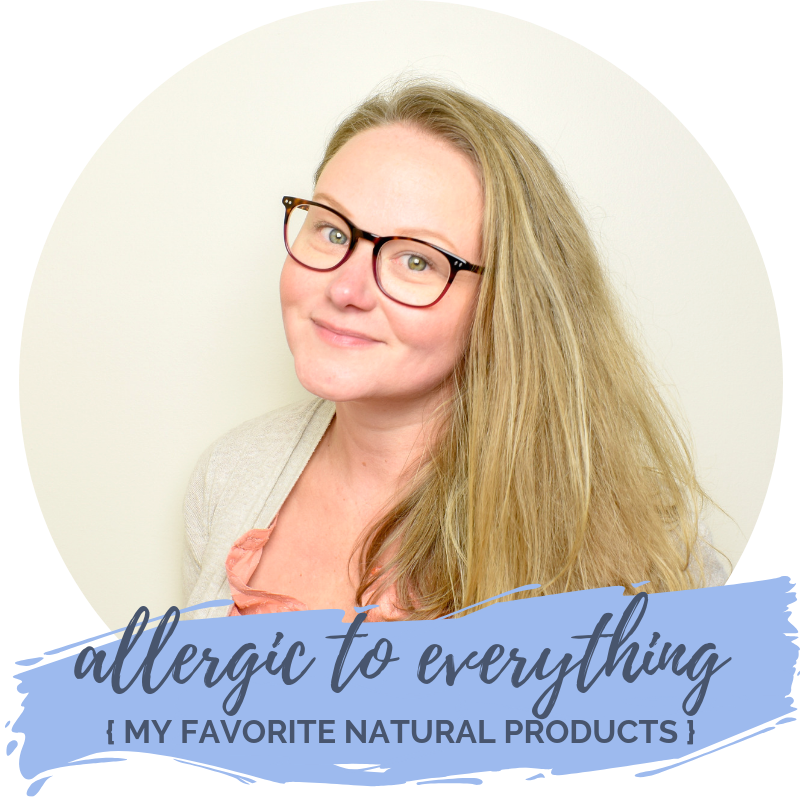 YOU’VE GOT QUESTIONS + I’VE GOT ANSWERS. 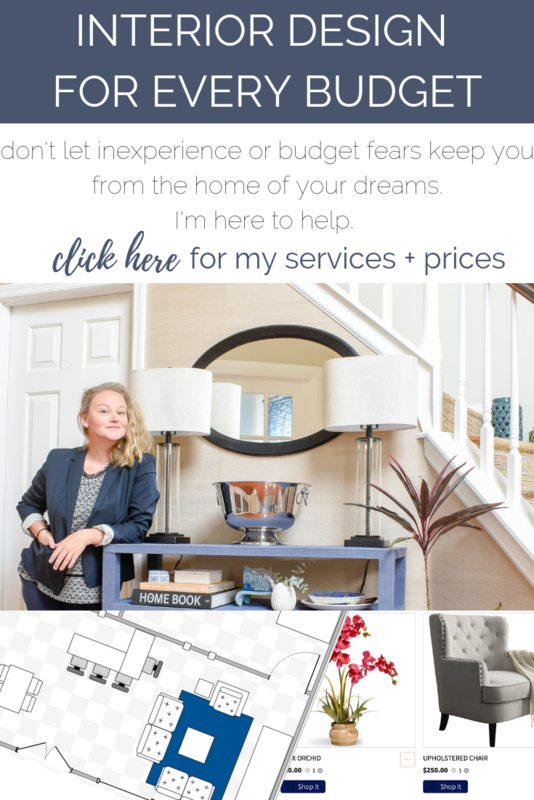 ready to DIY your way to your dream home? we respect your privacy. we will never spam you. we will never share your email with any other companies or people.